Ever want to know what an outfit would look like on, without the hassle of trying it on first? Well, Zara will be introducing augmented reality displays from April 2018 onwards. 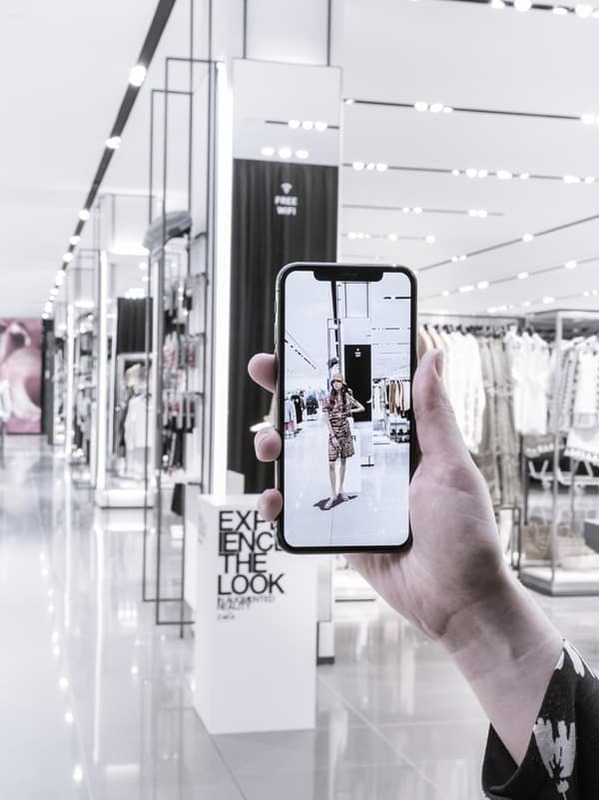 Clothing retailers are having to think above and beyond to stand out and bring more technical executions to their shopping environment, as well as investing in memorable product demonstrations and store-specific content to attract its customers. In particular, customers of their twenties and early thirties, as their increasing use of online players such as Amazon has ravaged bricks-and-mortar retail chains in recent years. The technology behind this is truly extraordinary. 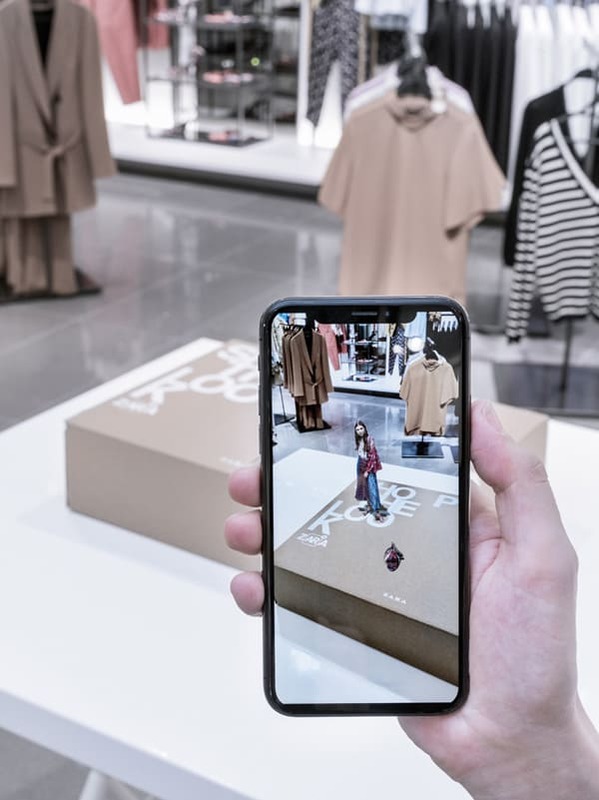 Zara’s latest technological push shows models wearing the selected items/ outfit from its range when a mobile phone is facing up and held to a sensor within the store or designated shop window, with the customers being able to click through to buy the clothes through the visual on their screen. 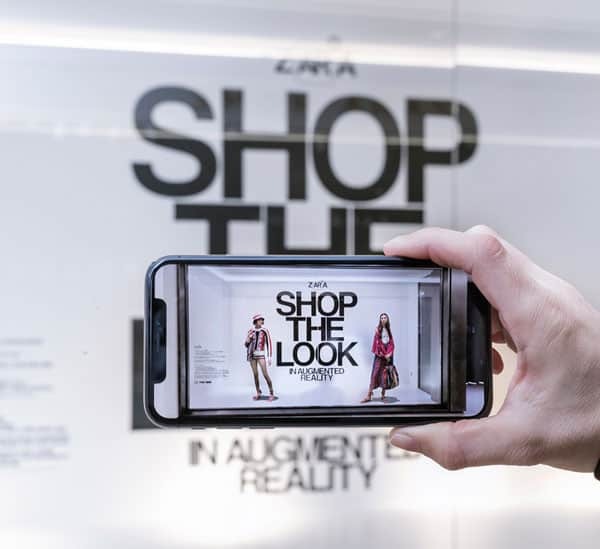 Zara’s augmented reality displays will be introduced in 120 flagship stores worldwide from April 18th 2018, so Inditex says. The technology will also enable models to pop up on packages of online purchases delivered to customers, showing alternative outfits of choice.